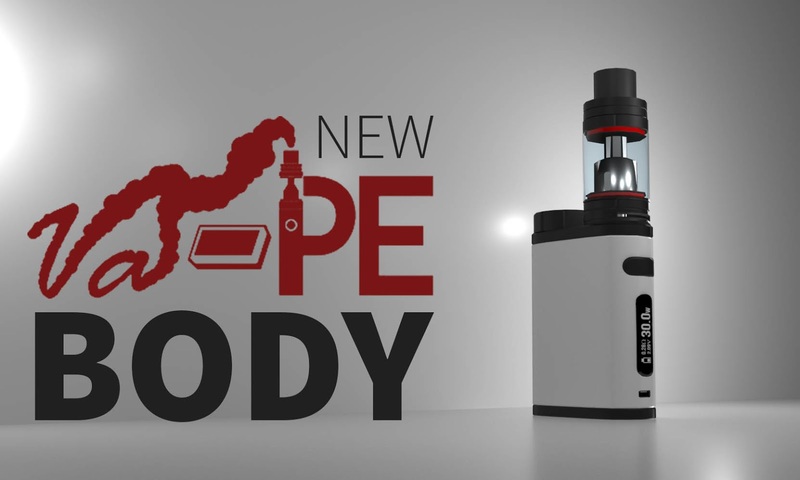 Vango Games: New vape body! Ετικέτες : Development , Va-PE , Vape Game 1/07/2018 07:48:00 π.μ. 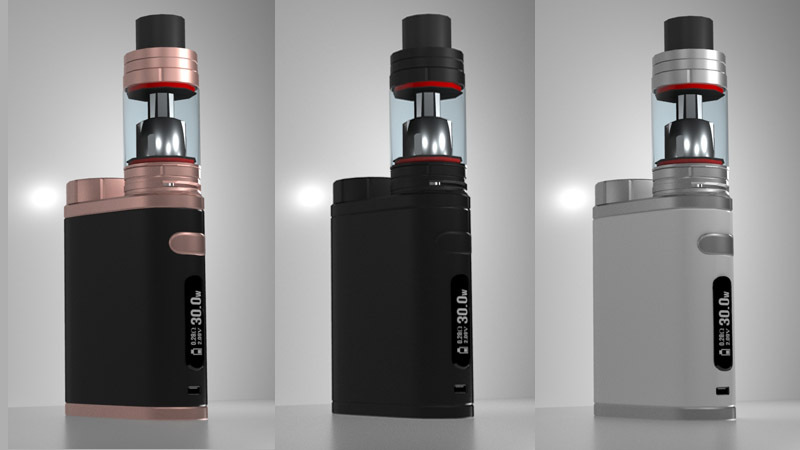 Not much to say here, just a new vape model based as allways on a real one.. Gorgeous model with a lot of detail, you can make different color combinations to make it fit your style, Over all a really good model. Follow my instagram for more updates about the Va-PE game.